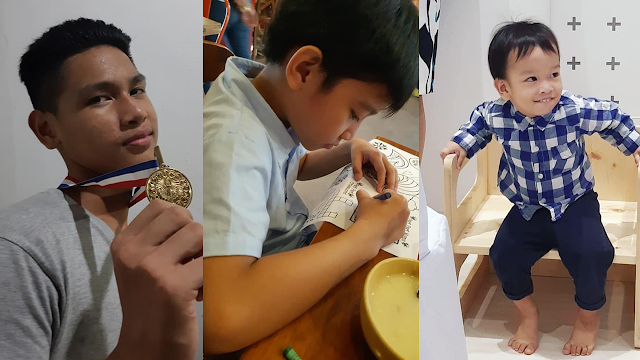 It’s been four months since my kids started their school year and as their lessons and activities advance, so does their need for motivation and energy to keep on going and moving. I have two boys who are in school, one in junior high school and the other one in elementary. The toddler is schooled at home through lots of playing, running, hopping, singing, and dancing. My athlete teenager, artist grade-schooler, and exploring toddler. My boys are all active and need to be fed nutritiously so they could get all the energy they need to last the day, every day. There are times when as a mother, I think, am I giving enough? Am I giving them the right foods? I honestly didn’t think of these as much back when I was a fulltime career woman. But it’s different when you are already a fulltime mom, everything trivial that has to do with your family is important. FOOD is life! 1. A potato is a vegetable I don’t need to force them into eating. This means less “fights” because they naturally love it already! Thanks to Fries (which I buy from the supermarket’s frozen section – should have the seal of US Potatoes!) which they love so much. 3. Potatoes are Vitamin-rich! They aren’t just good source of good carbs. In fact, potatoes are rich in vitamin C to boost kids’ immunity, vitamin B6 which improves cognitive function (perfect for all the math problems and memorization in school), and potassium for my active boys’ healthy growth and building of muscles. Over all potatoes are quality carbs that help optimize both mental and physical performance. It’s fat-free, sodium-free, and cholesterol free! You see, potatoes aren’t to be ignored or taken for granted, they are packed when it comes to nutritional benefits not only for our school kids, but for us as well. Thankfully nowadays, we have more potato meal options which we could offer our family. Thanks also to Potatoes USA, an organization that has brought US frozen, US tablestock and US dehydrated potatoes to our shores. 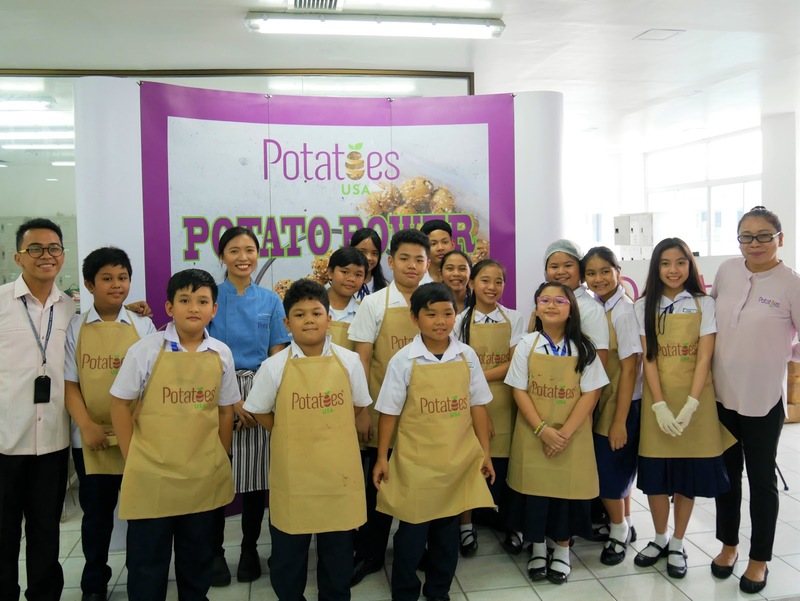 Recently, the organization visited the culinary club of Diliman Preparatory School in Quezon City to demonstrate the potato’s versatility. 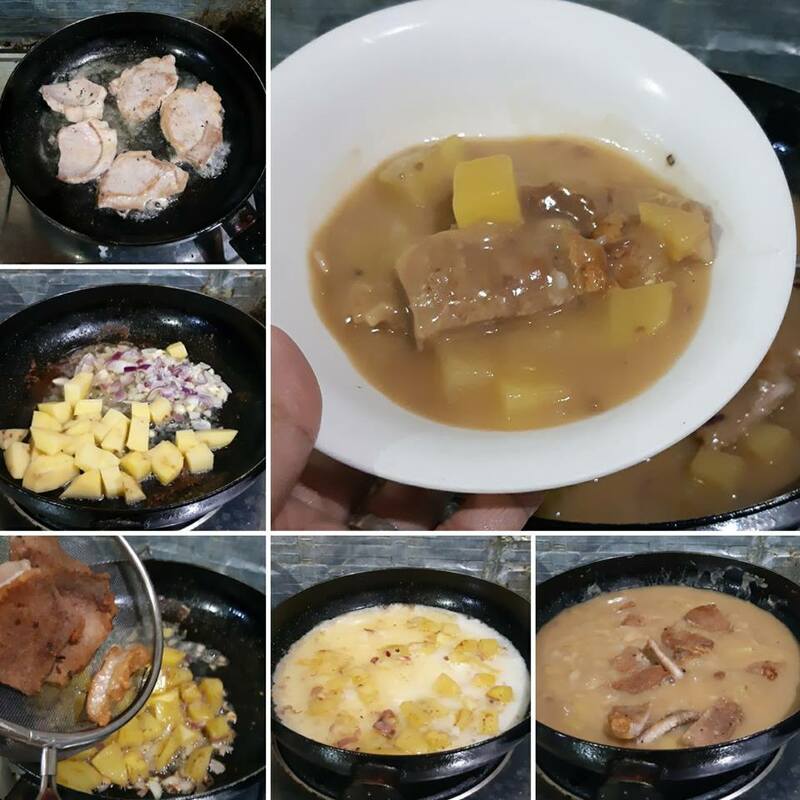 After a session on the potato’s benefits, and a preparation and cooking demo, the students were challenged to try their own potato dishes at home. 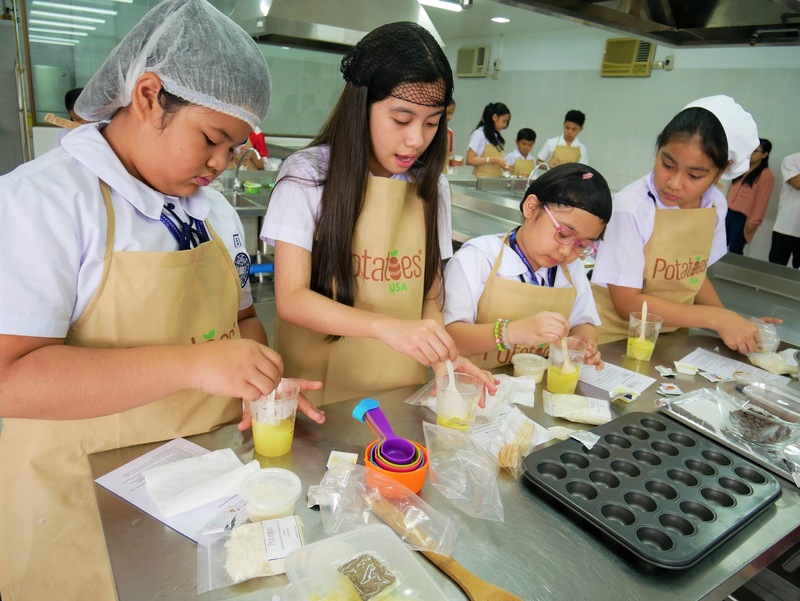 It’s inspiring to see these kids try different potato dishes which they could do at home. If the kids can do it, so can we! Here are some healthy ideas on what to do with your potatoes. 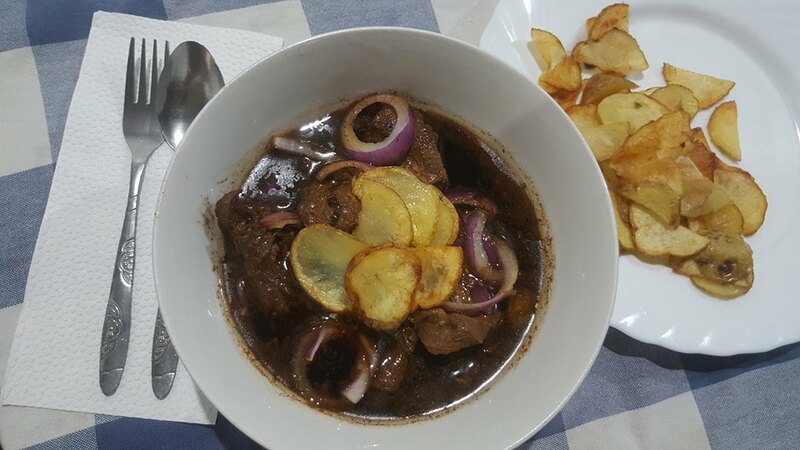 How about using crisscut fries in your next kaldereta? Or make up some warm potato chowder for when the rainy days keep your family indoors? Instead of just frying tots, get creative and explore recipes that your child might enjoy. Try baking, or roasting, or mixing potatoes with low-calorie ingredients and flavorings. Consider keeping the skin on for more nutrients. 1. Heat oil and fry salted and peppered pork chops. Once cooked set aside. 2. Lessen cooking oil, add butter, then sautee garlic onion, add squared POTATOES. 3. Add cooked pork chops. 4. Dissolve flour into water then pour into the pan. Mix and make sure there are no lumps. 5. Add soy sauce then simmer for 5 mins in low fire. 6. Done. Serve with steamed rice. Preparing and portioning your potatoes are a step towards healthier and happier kids. It’s time for them to learn that there’s so much more to power snacking and right eating than just avoiding sweets. High quality US potatoes in a wide variety can be purchased from major supermarkets and groceries nationwide. 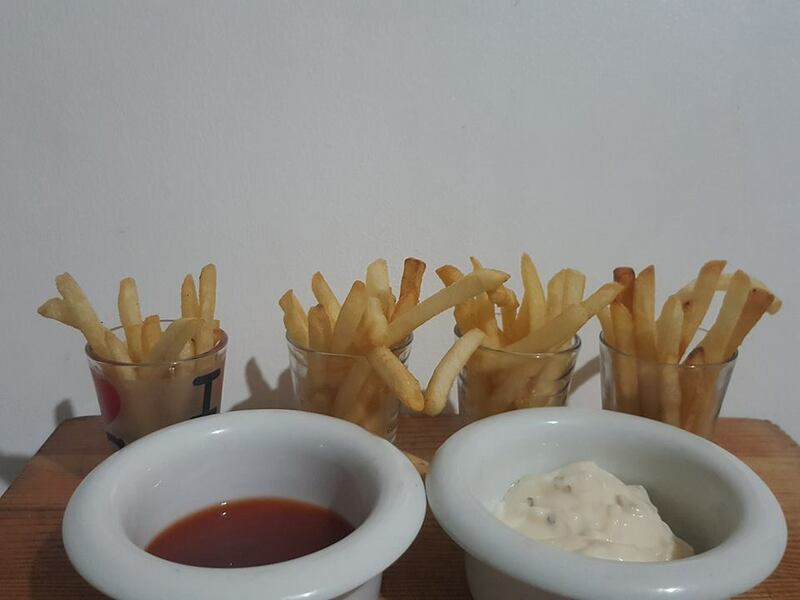 For more information on US potatoes, visit www.potatogoodness.com/ or like and follow Potatoes USA-Philippines on Facebook at www.facebook.com/PotatoesUSAPhilippines/.